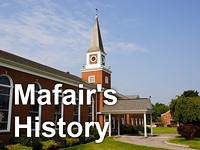 Performed at Mafair UMC by John Seale on August 9, 2015. Lyrics by Oscar Lindsey. Music by John Seale.